Bethany Hanson is a WUSF/USF Zimmerman School digital news reporter for spring 2018. 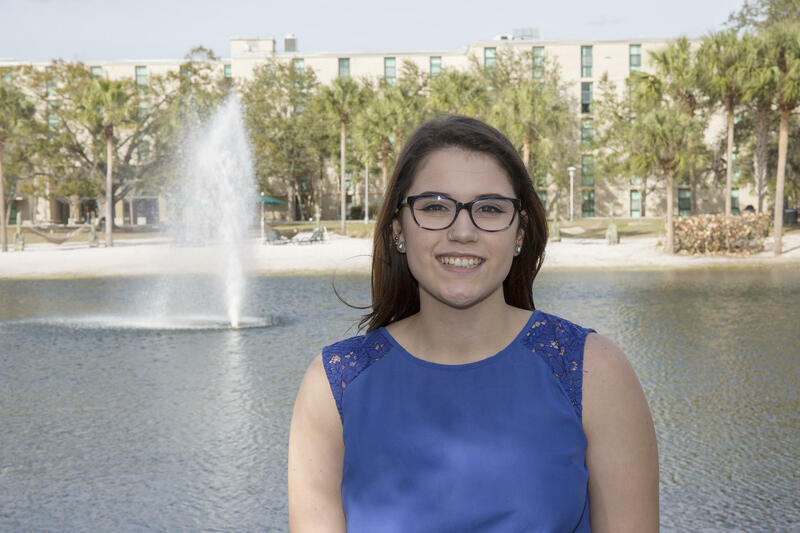 Born in Weymouth, England, she moved to Tampa in 2006 and is currently a junior, working towards a bachelor's degree in mass communication with a concentration in news editorial. Bethany hopes to become a travel writer, or report on human rights issues. The Saint Leo University Polling Institute recently released a survey conducted in early August asking for opinions on a wide range of topics regarding the Catholic Church and social issues. 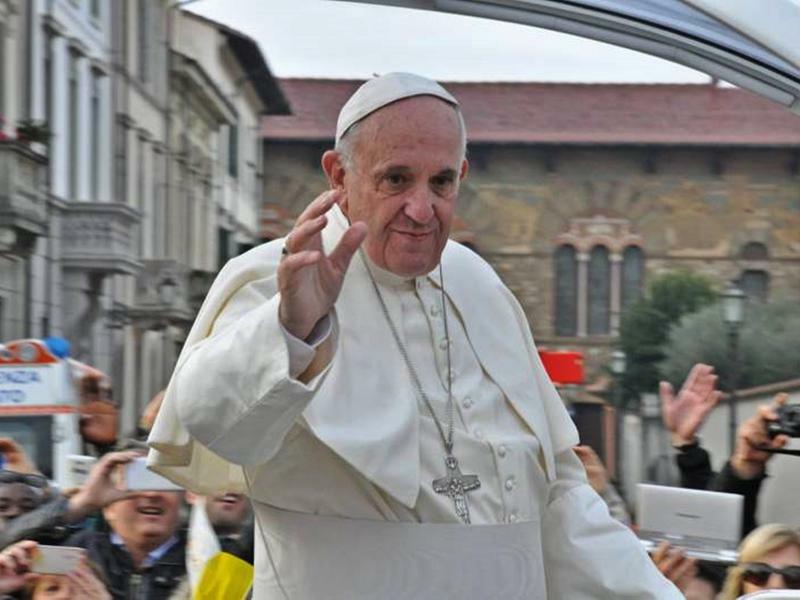 One topic that stood out was how Pope Francis and the Catholic Church has handled cases of sexual abuse.